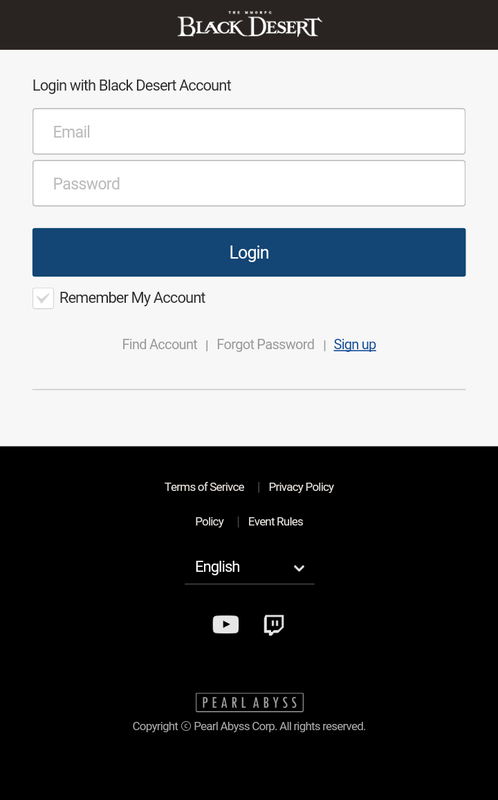 Use the Central Market on your mobile devices! 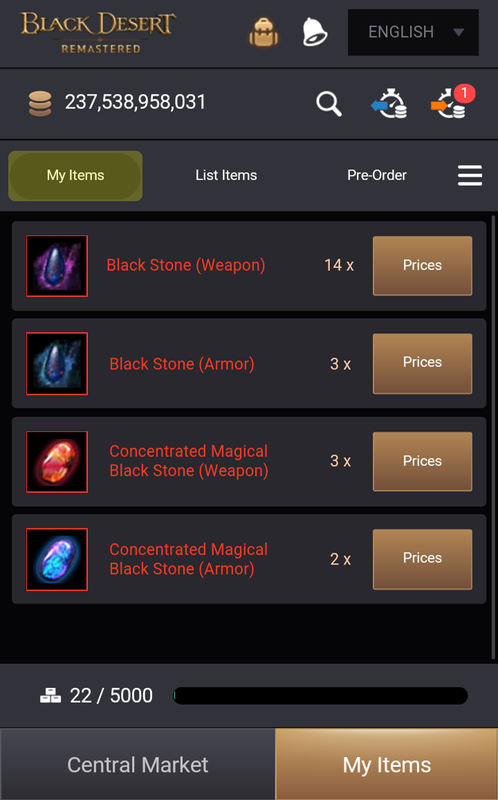 There is no mobile app, but instead, you simply login to your Black Desert account from this link http://trade.sea.playblackdesert.com/ to access the mobile web Central Market. ※ You must be logged in and be on a mobile browser to access the mobile web Central Market. 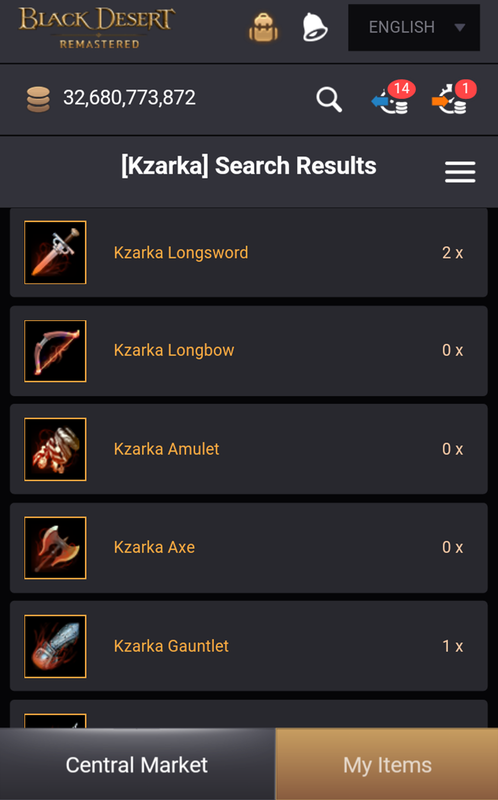 Adventurers who use their Facebook accounts to login must link their account before accessing the mobile web Central Market. 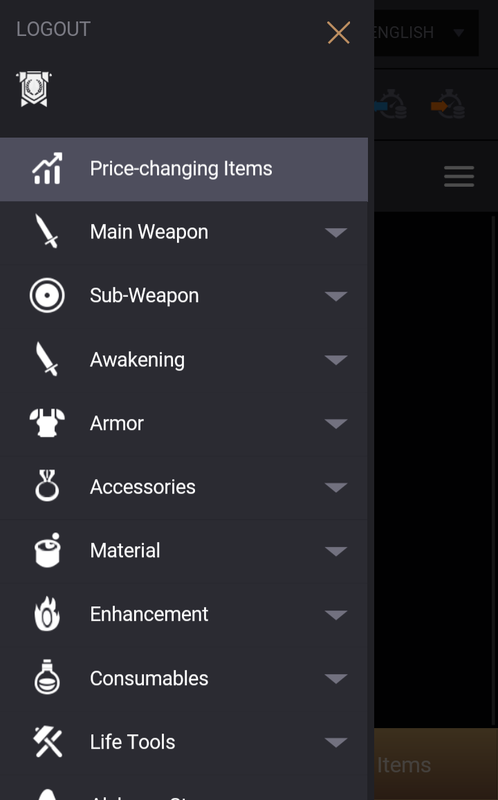 All the features of the in-game Central Market are available by default. 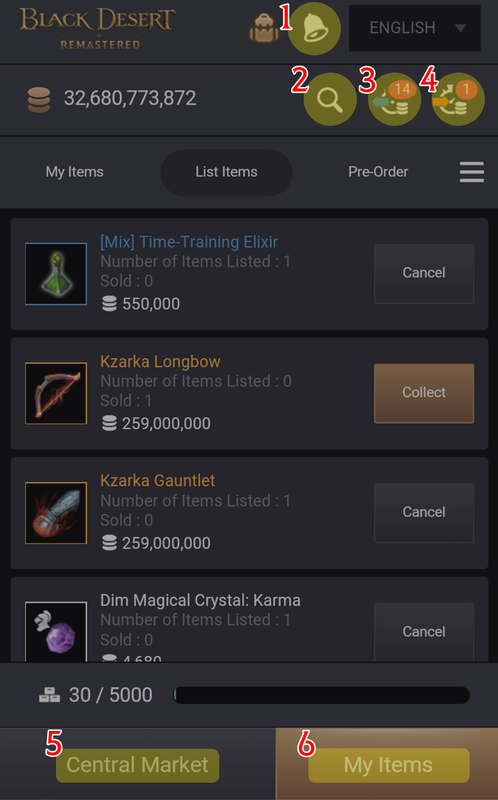 But, the mobile Central Market can only access items and silver already registered in your Central Market Warehouse from PC. 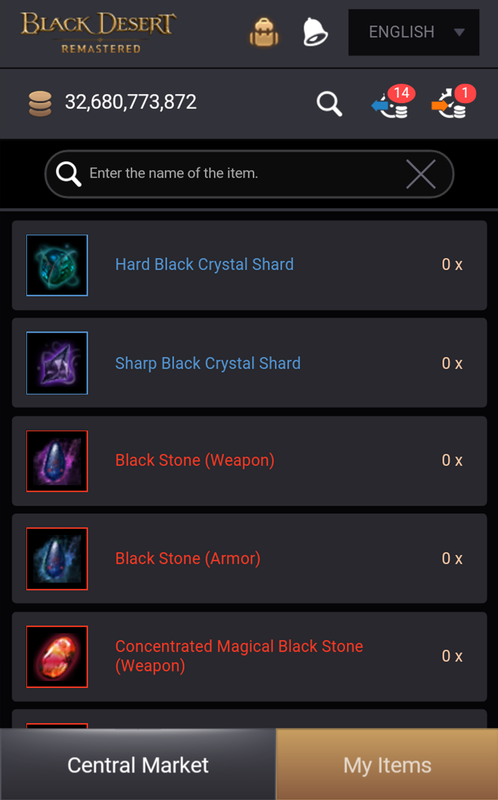 As you’ve seen so far, the mobile Central Market is just like the Central Market in the game. It’s really easy to use since it’s such a familiar set-up. The advantage of the mobile Central Market is that it’s accessible from anywhere. 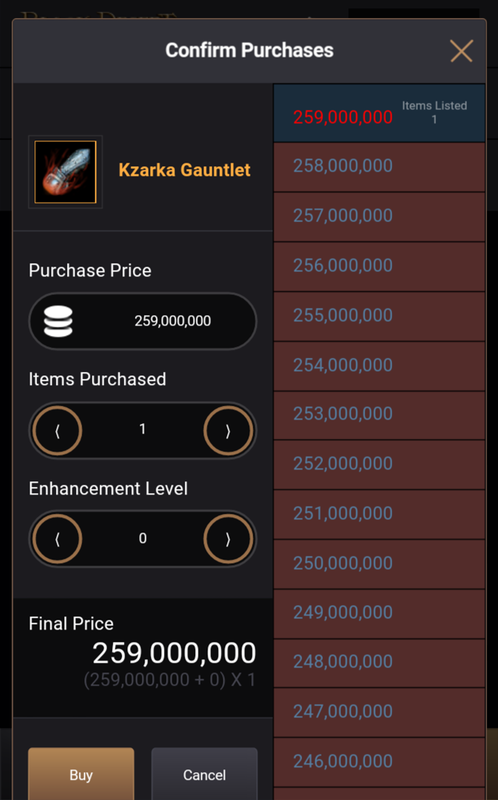 Is there anything you want to buy or sell!? 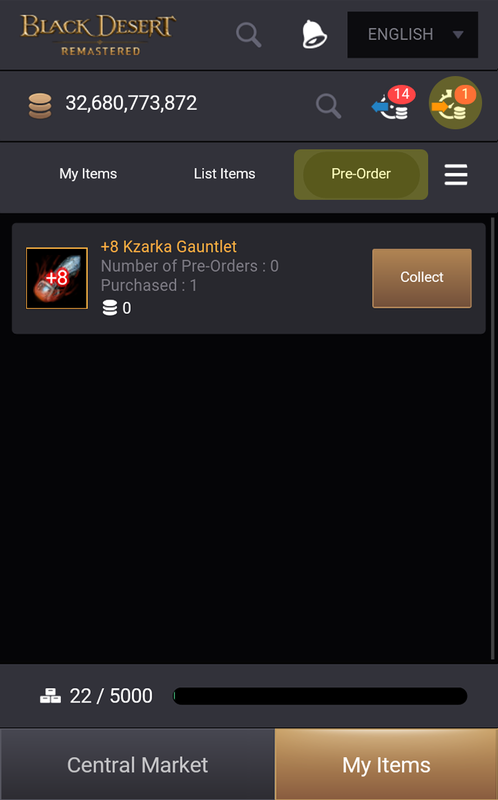 Please add the number of total trades of the item/s please..
can't access it even after adding my OTP. 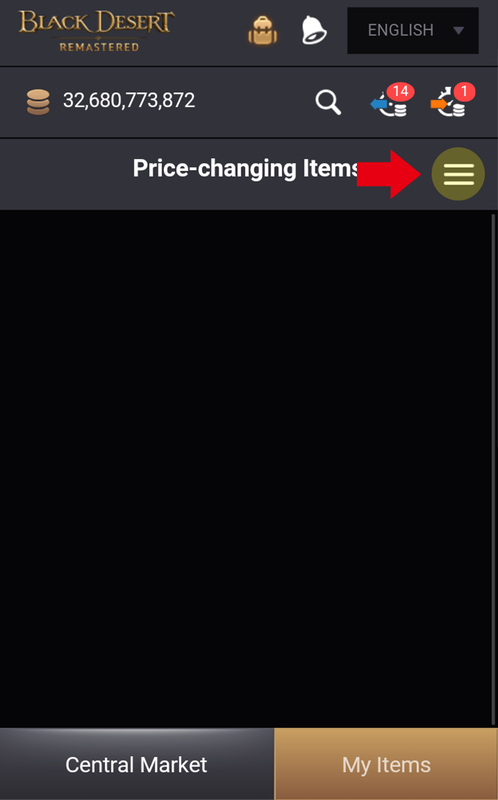 Pls fix this error. 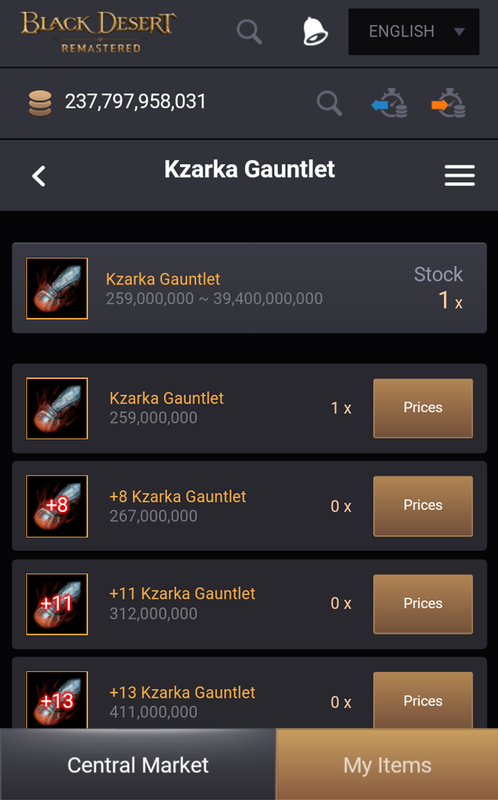 kzarka is 250+ mill, This APK LIAR! Thanks for the update.If u hear here, For example, 7 day ban for login the game. 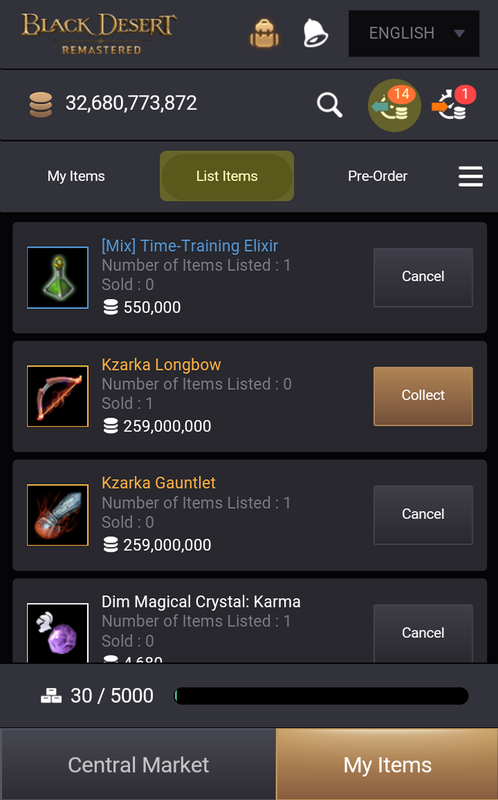 30 day for Shadow Arena and money earn from sda, auto deduct to clear their debt. Prevent hacker affect CM. 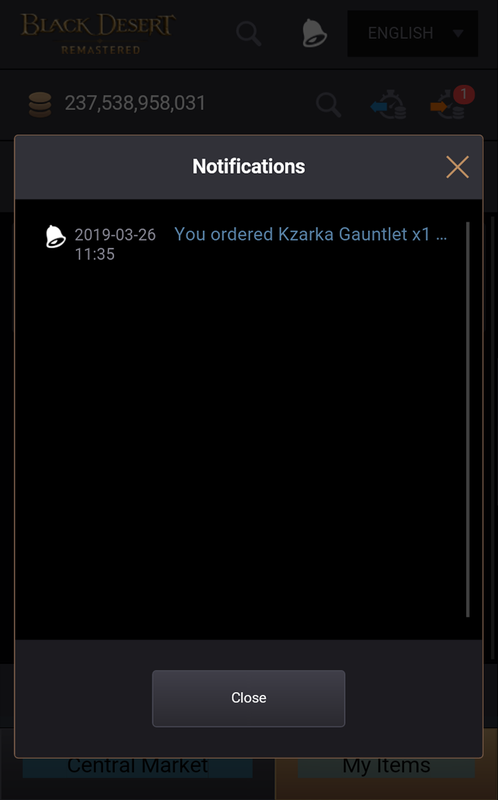 I think an app will be more efficient than this even the website is not mobile friendly you need to zoom and stuff in order to interact properly. WTF my phone no battery.. so i cant log in to PC...any options? 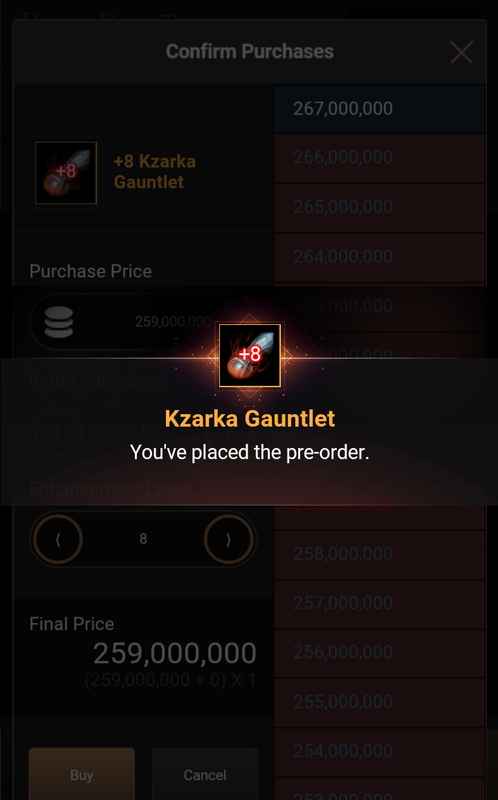 PLEASE FIX IT... 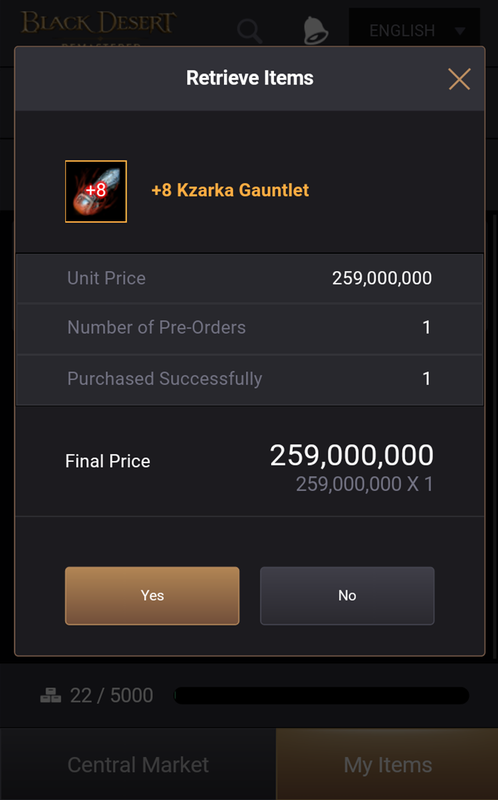 I SALE DANDE 710M (I GOT 599M) ... WITH VALUE'S PACK.